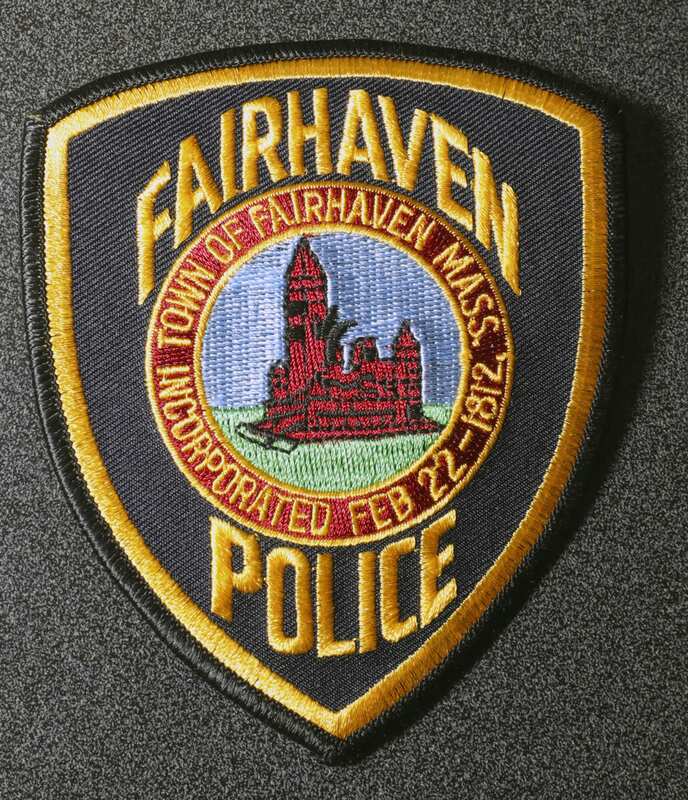 FAIRHAVEN — Lt. Kevin Kobza would like to provide an update regarding the Fairhaven Police Department’s investigation into an incident of graffiti containing a racial slur sprayed on a fence outside of a resident’s home over the weekend. Due to a phrase containing a racial slur being spray painted behind a home on Castle Avenue on Sunday, Fairhaven Police initially investigated the incident as a hate crime. As the investigation continued today, however, it was determined that the phrase spray painted on the resident’s fence was a lyric to a rap song. Upon further investigation, officers learned that behind the resident’s fence is a trail that is commonly used as a cut-through for pedestrians that leads to a wooded area. Due to these circumstances, and in speaking with the resident further, police believe that the act was random and that the graffiti was likely done by someone using the trail behind the victim’s home. Police are still investigating the incident as an act of vandalism and defacement of personal property and are seeking the public’s help in identifying who is responsible. If further information is developed that indicates that a hate crime was indeed committed, the Department will pursue the case as such. In addition, the resident had previously reported that someone threw eggs at her house on New Year’s Day. That incident is also believed to be random and possibly unrelated to the graffiti. Anyone who has any information about these two incidents or has noticed suspicious activity in the area is urged to call Fairhaven Police at 508-997-7421.